Welcome to our new website! 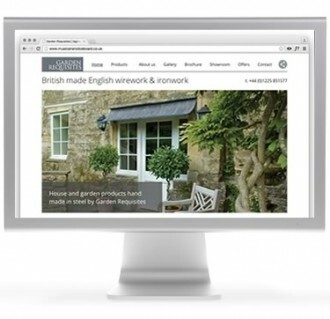 We hope you’ll enjoy our new responsive website as much as enjoyed designing and producing it. To keep up with the ever changing world that we live in, we’ve upgraded our site to a fully responsive website. This means that our site will automatically re-size to look appropriate on your main computer, laptop, ipad or mobile phone screens. We’ve also added a short film about us, showing some of the unique manufacturing processes and skilful craftsmen that we employ in the making of our products. If you find it inspiring or would like to know more about us and our unique products, please get in touch.